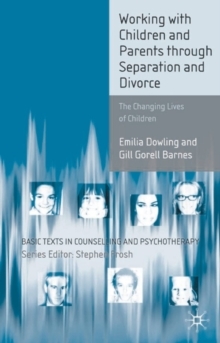 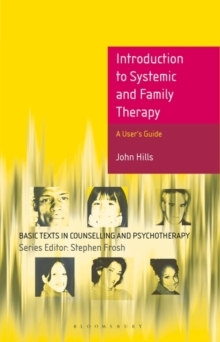 This new edition reflects the growing use of short term therapy across a variety of settings. 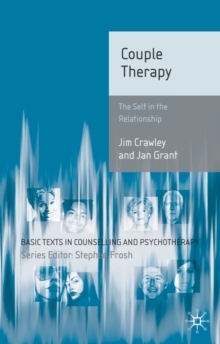 Packed with new material on key issues, the book explores the therapeutic relationship, the length of therapy and the evidence base for various forms of therapy. 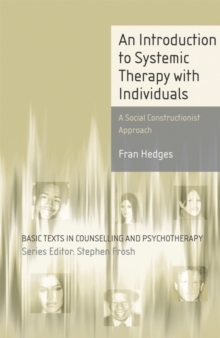 This is key reading for anyone wishing to incorporate a psychodynamic element in their work. 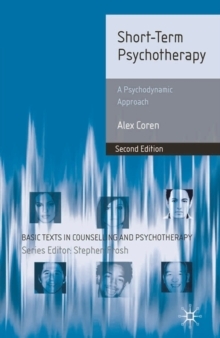 Pages: 264 pages, 264 p.